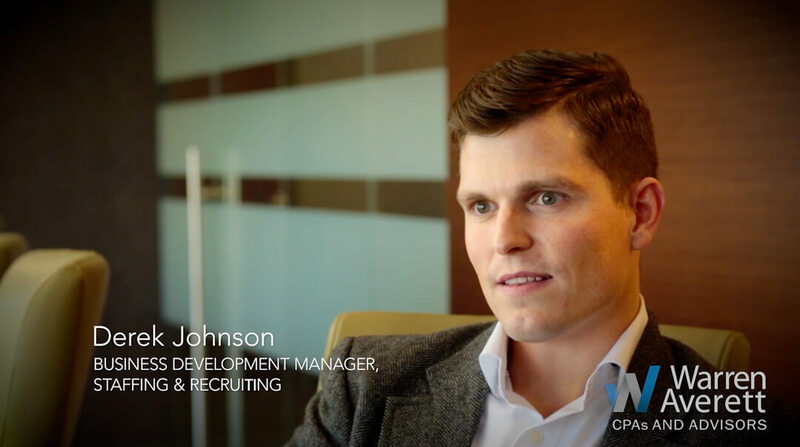 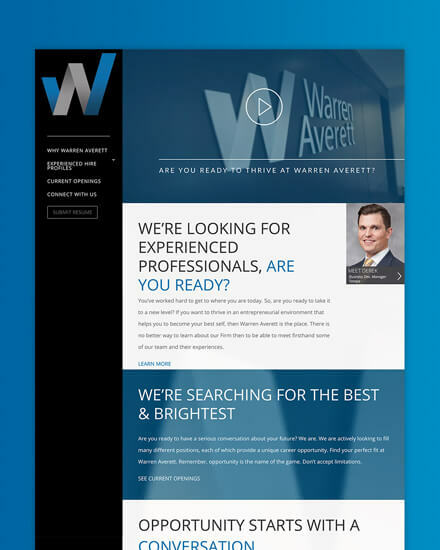 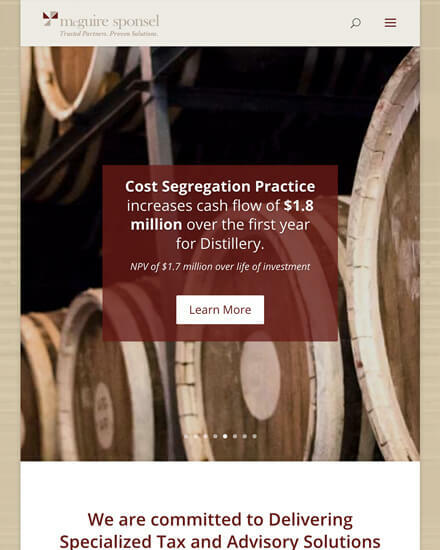 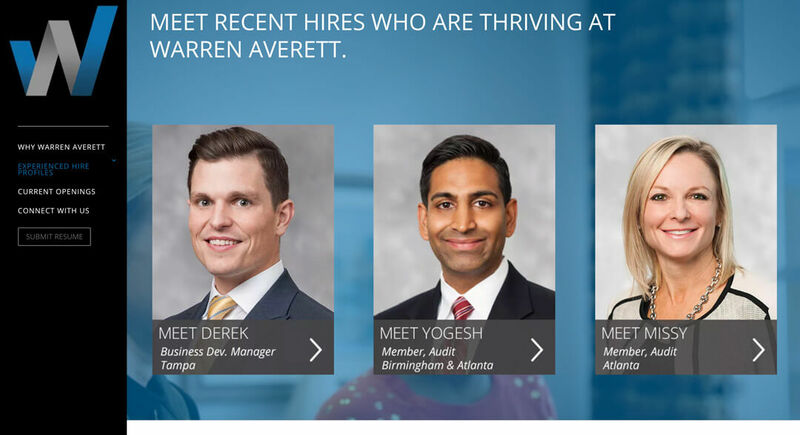 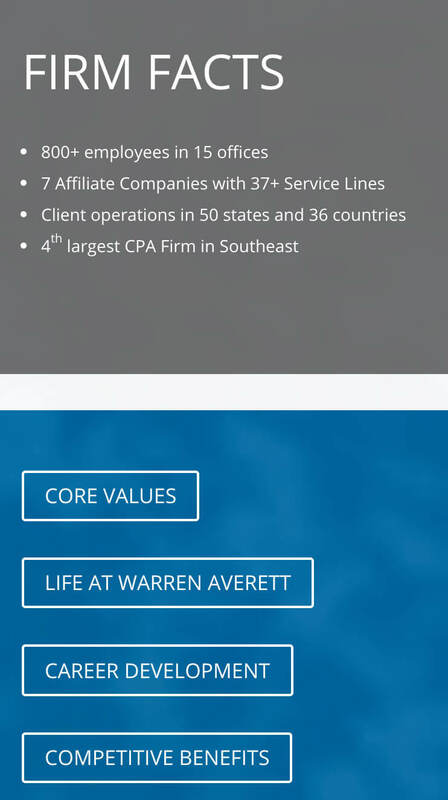 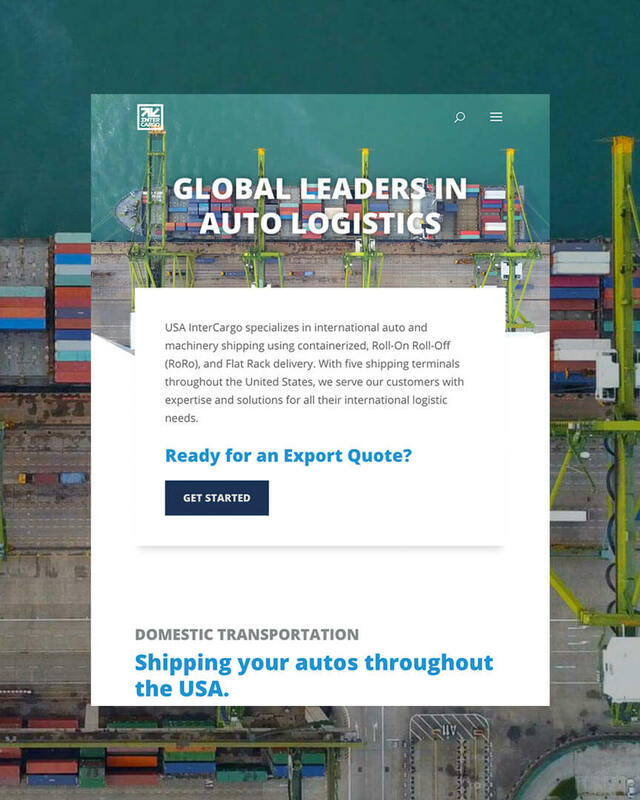 As a complementary tool to the experienced professionals recruiting video, we also created a microsite as a part of Warren Averett’s experienced professional recruiting strategy. 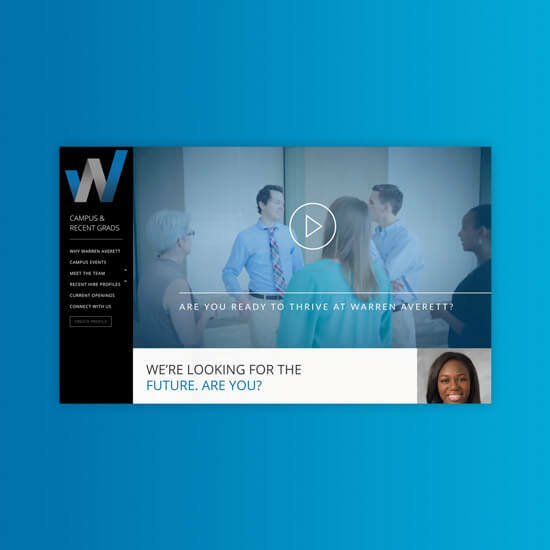 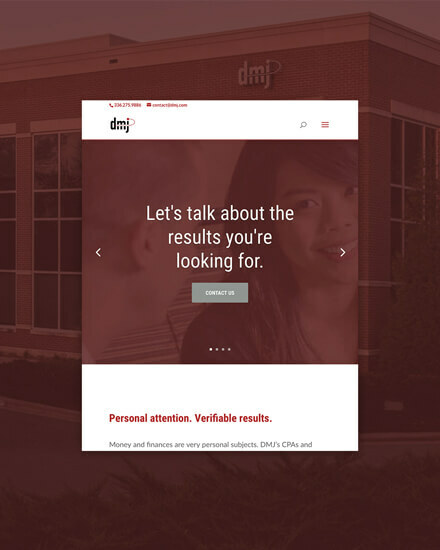 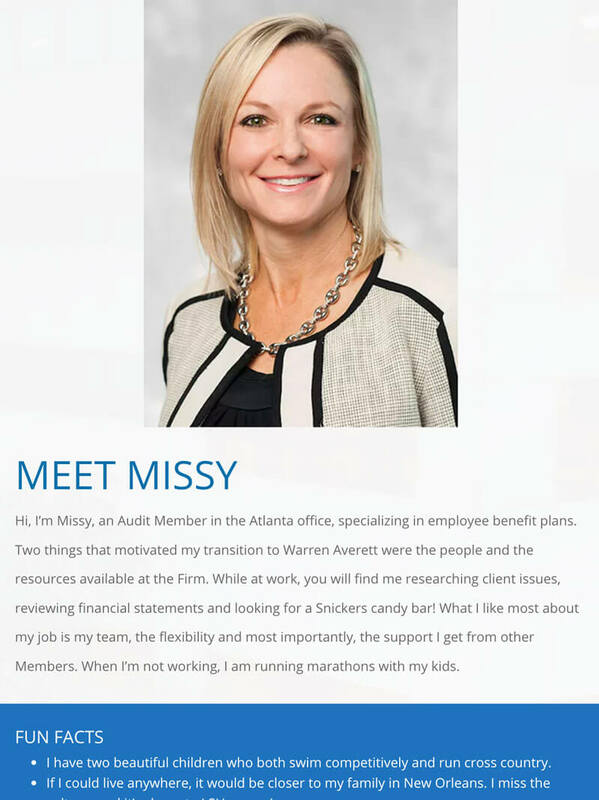 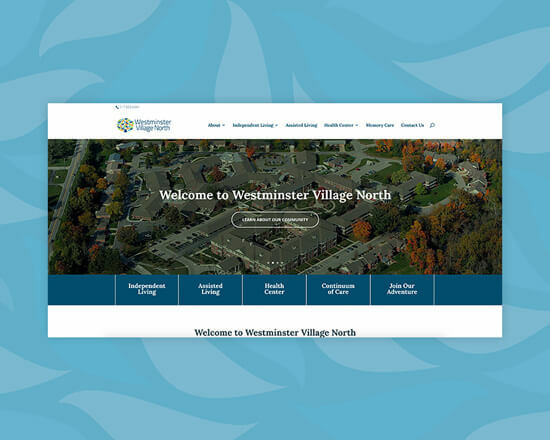 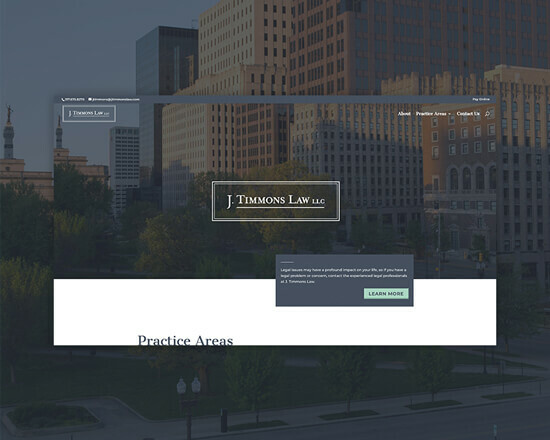 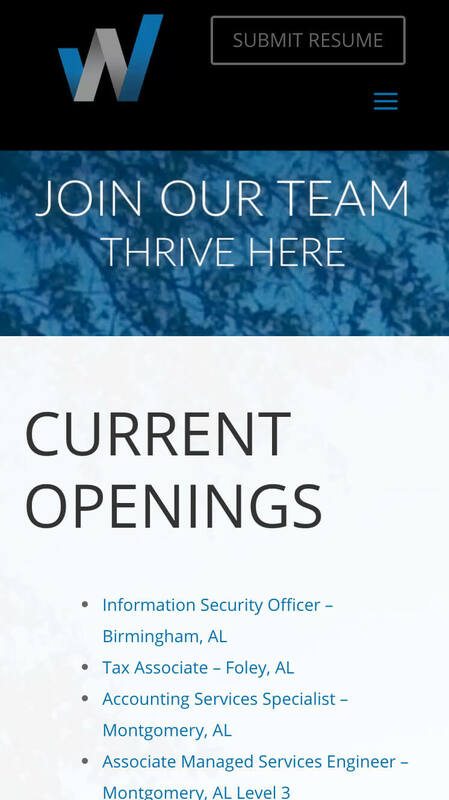 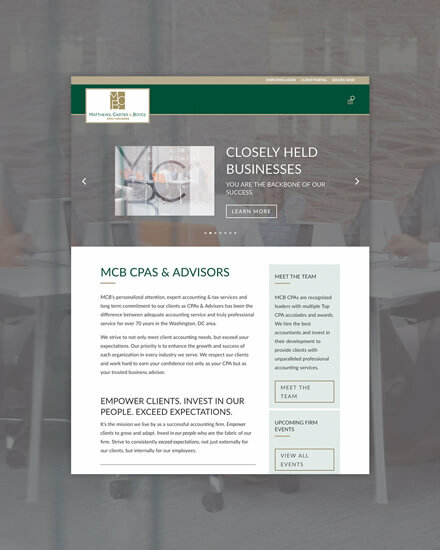 This microsite was created to cater to experienced professionals looking for an opportunity to thrive at a firm that values entrepreneurial drive, all within their brand standards. 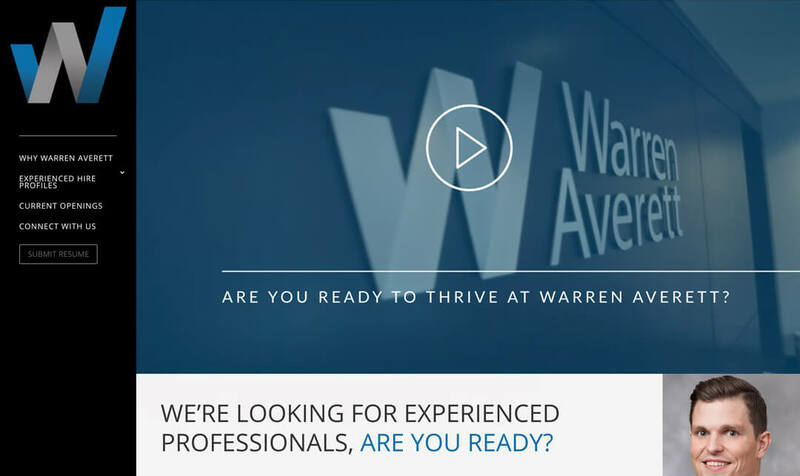 Integrated into the website fully, the experienced professionals video was created to target to seasoned professionals with an entrepreneurial spirit who wanted to thrive at Warren Averett.